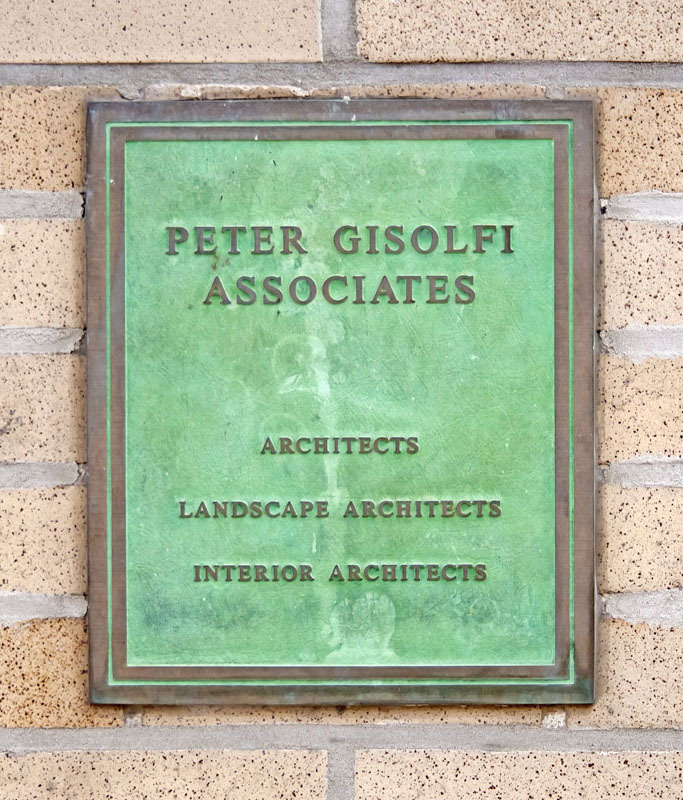 Peter Gisolfi Associates is a firm of architects, landscape architects, and interior designers based in Hastings-on-Hudson, NY with a secondary office in New Haven, CT. The firm is known for the design of places—buildings or groups of buildings connected to open space—that are adapted to the local environment and integrated with their settings. Our projects include academic buildings, campus master plans, academic and public libraries, municipal buildings, hotels and restaurants, commercial and corporate spaces, housing, private residences and gardens, urban space plans, parks, athletic fields, and recreation facilities. Peter Gisolfi Associates is a place of learning, modeled after design studios in schools of architecture. As a teacher and a practitioner, Peter Gisolfi writes and lectures regularly about issues that are critical to planning and design. The design staff is encouraged to think beyond the boundaries of conventional solutions and to discover new ways to be effective stewards of the environment. We learn from each other, from the world at large, and from our clients and their projects.